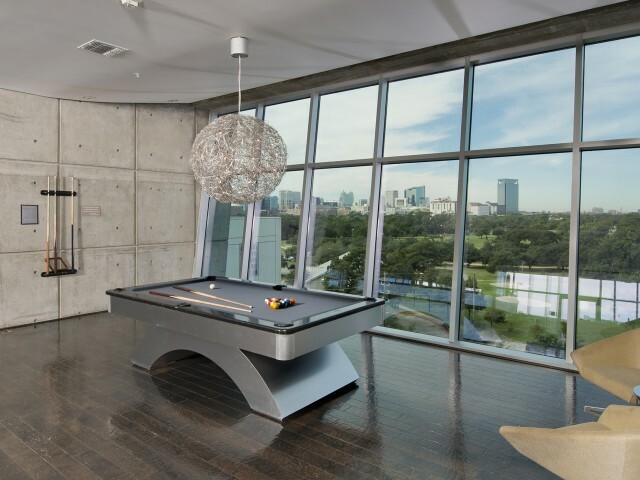 Have you ever wanted to experience the ultimate high-rise luxury living experience? 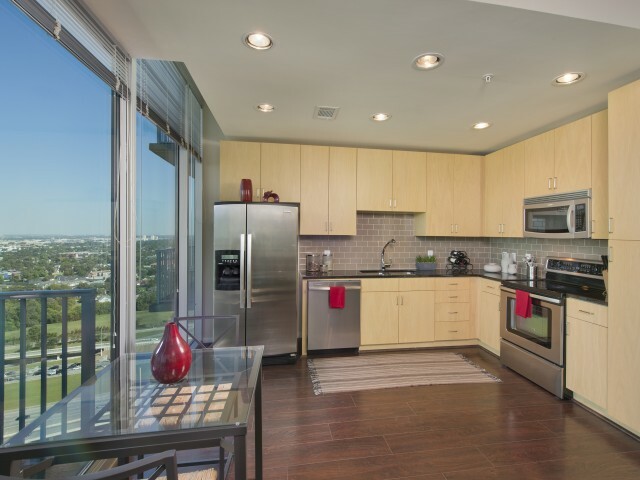 Are you looking for unrivaled luxury and modern designs with posh amenities? If so, Hanover Hermann Park is perfect for you. There are no limits when you join our community. 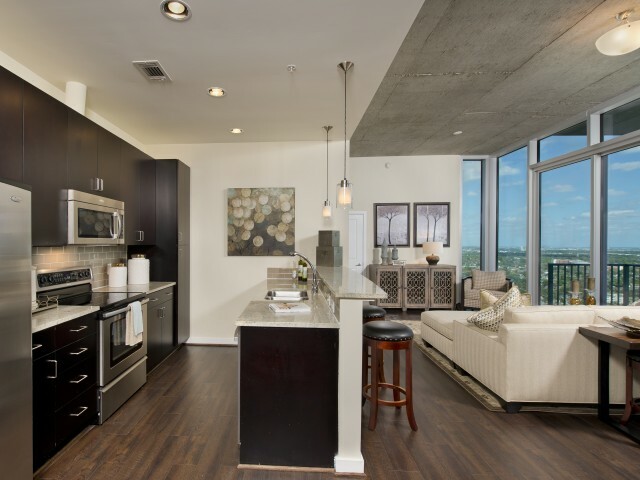 Our luxury apartments offer spacious floor plans with floor to ceiling windows, spa-inspired bathrooms, state of the art chef kitchens, stainless steel appliances, wood- or ceramic tile style flooring and private terraces. We offer superior concierge services for all our tenants including valet. 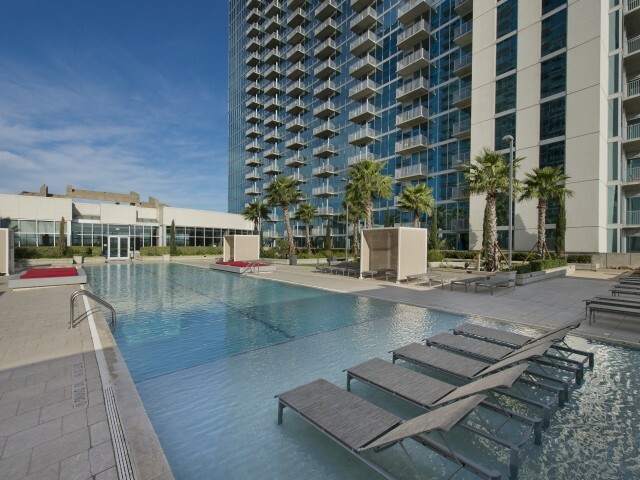 Our stunning infinity pool and private cabanas are perfect for the Houston summers. 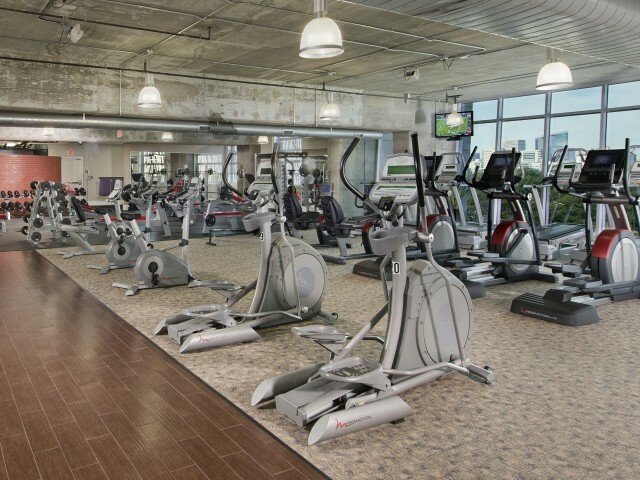 Experience healthy living with our fully equipped fitness center with tablet-integrated cardio machines. 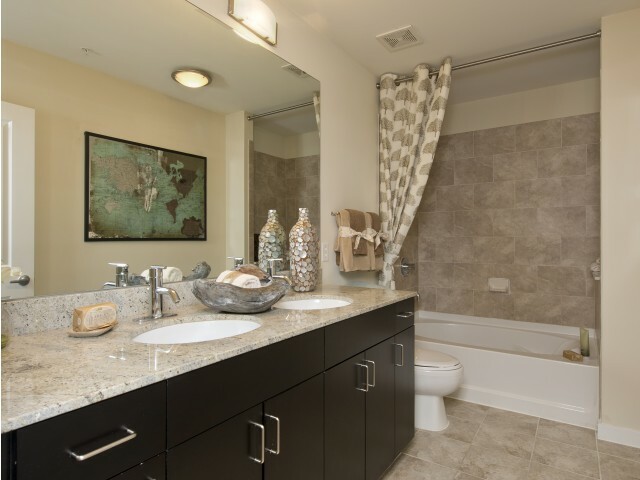 As a pet-friendly community, we offer a pet-washing station to provide you with complete convenience. 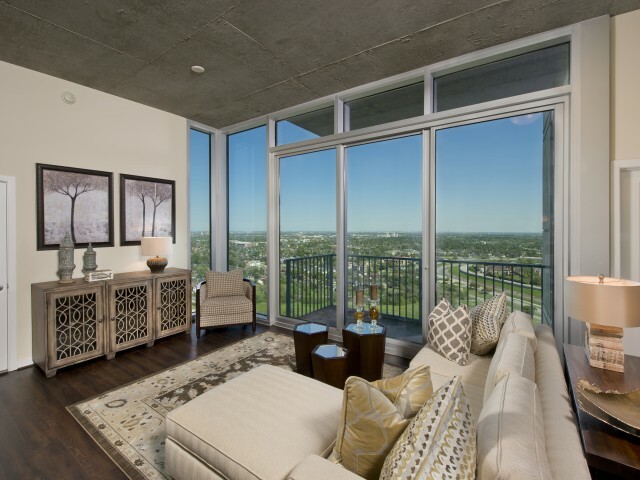 Take a tour of your luxury apartment in Houston's Museum District today! One unreserved parking space per bedroom. Reserved parking spaces are available for an additional monthly fee. Please contact the leasing office for more information. 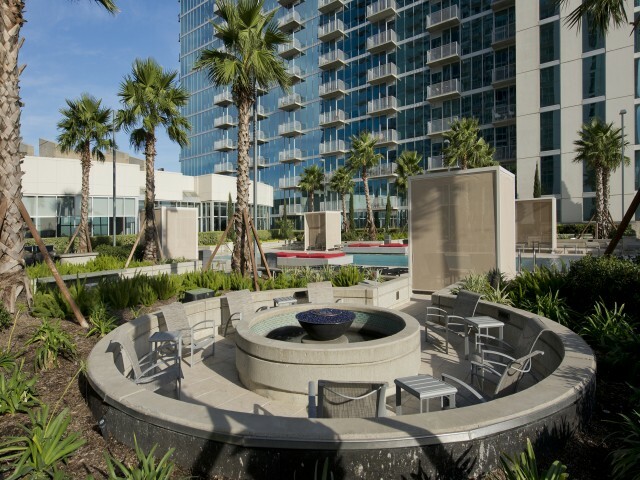 Explore the countless amenities of our luxury apartments in Houston! 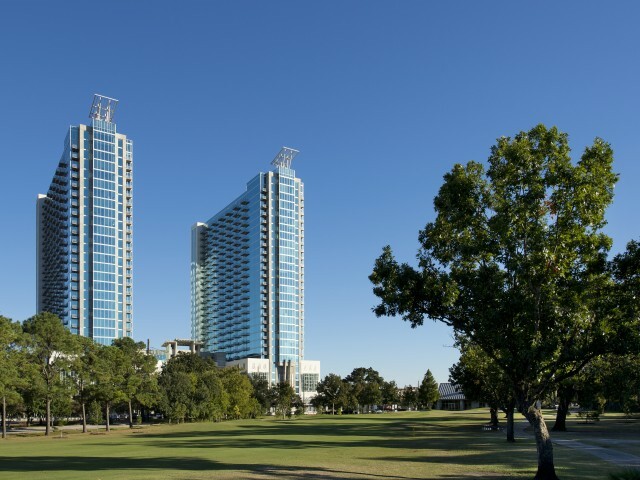 These Houston Hermann Park apartments offer awe-inspiring views & prime location.